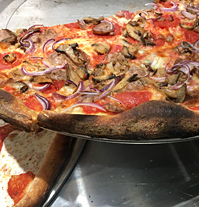 Joe's Pizza continues to branch out with a new location on Fulton Street in the Financial District. 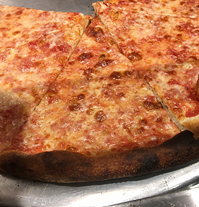 And in an area of town that closes up at nightfall, Joe's is open late and drawing a loyal crowd for its cheese pies and squares. These days Joe's also offers pies with assorted toppings.